Morton Arboretum is brewing beer using oak from the facility. 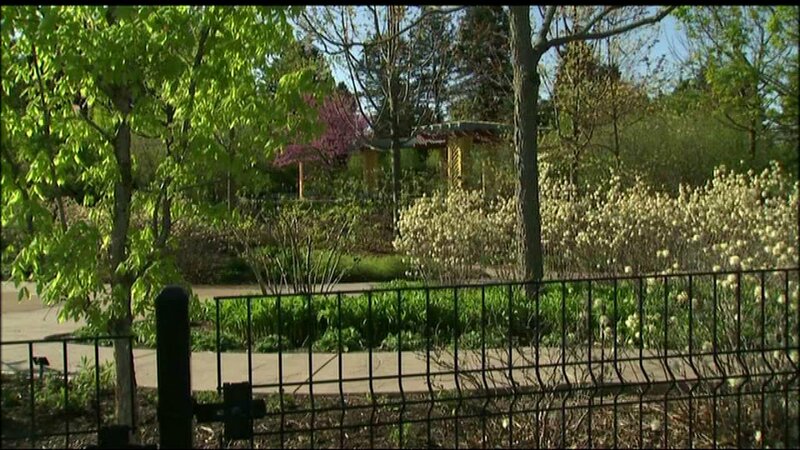 LISLE, Ill. (WLS) -- Morton Arboretum is brewing beer using oak from the facility. Arbor Oak Amber Ale is made in partnership with Lake Effect Brewing. ABC7 is told that brewing it with oak delivers a hint of "warm vanilla." The beer will be available only at the Gingko Cafe and Restaurant at the arboretum through April.